A non-profit in Downers Grove is making a difference. The organization is asking people to donate wet suits in hopes to use them to take children, adults and veterans with disabilities scuba diving. 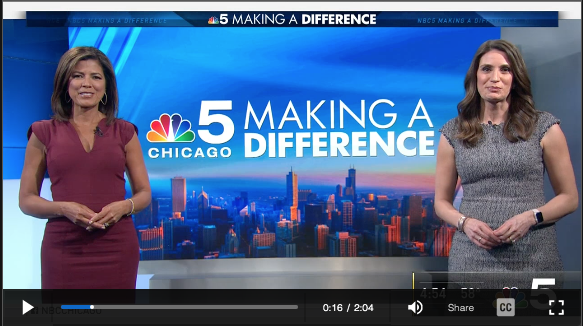 NBC 5’s Anayeli Ruiz has the details. Click here or the video below to learn more!